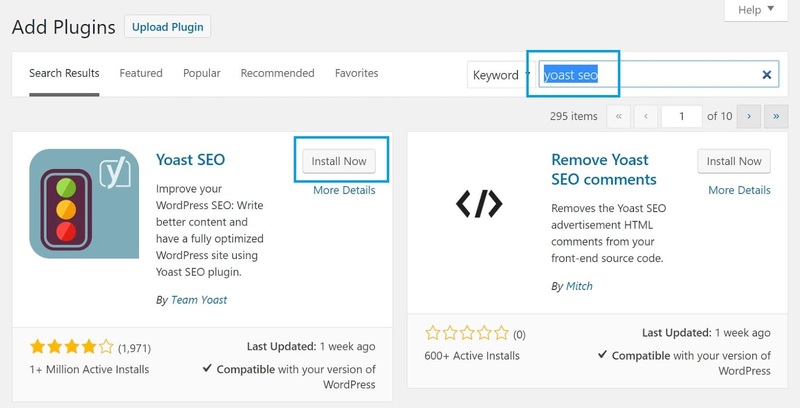 Now we will click on “Install Now” on the plugin WordPress SEO by Yoast. Now click on “Activate Plugin.” to activate this plugin. Now we will make sure the the XML sitemap functionality is set on “enabled.” It should be enabled by default after you install the plugin. Now click on the “XML Sitemap” button and open just to verify that directory permissions for writing the file are working and that the file looks perfect. 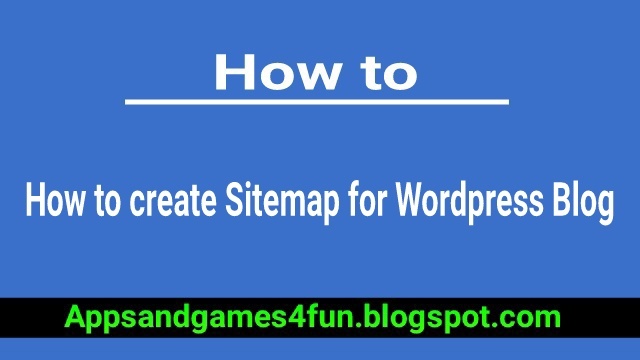 Your sitemap file should show a list of your pages/posts and it will look similar to this. It is most likely located at the root of your site. Now guys the best thing is, this plugin will update the file automatically whenever you create/update a page or post in WordPress. So there is no need to ever create this file manually again. 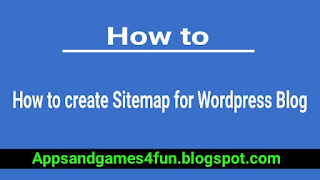 Now you can use this sitemap file to submit in Google webmaster, Bing Webmaster and Yandex Webmaster tools. 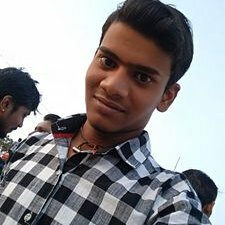 And feel free to ask any question in comment section.